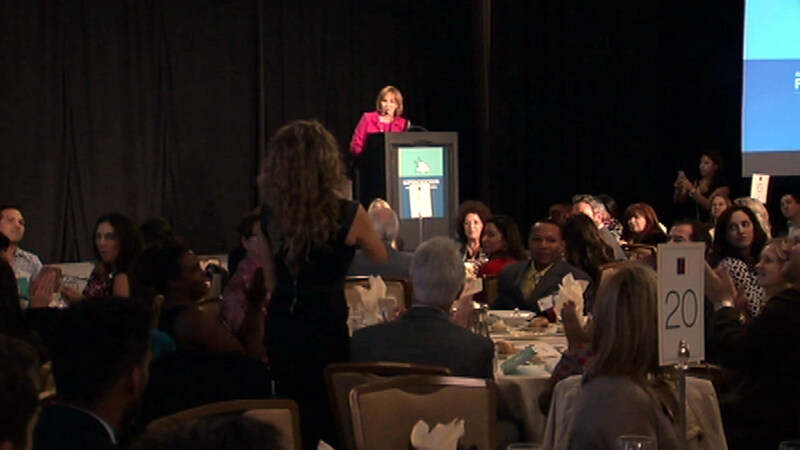 SAN FRANCISCO (KGO) -- ABC7 News anchor Cheryl Jennings emceed the annual fundraiser for the All Stars Project of the Bay Area, which is an after school program that uses music, dance and performance as a way to help disadvantaged students grow. The All Stars Project also links inner-city kids with businesses. "In ensembles, they use performance outside school, off stage to go into a corporate environment, learn how to dress, how to shake someone's hand, learn how to present themselves in a professional way," All Stars Project CEO Kurlander said. Female leaders in technology were honored for their help at the event, which raised nearly $350,000 on Thursday.